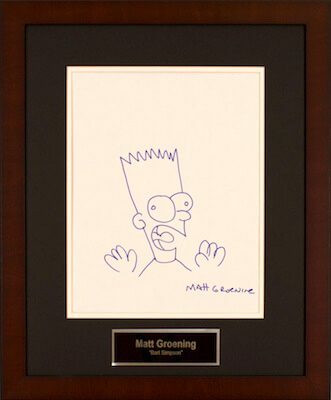 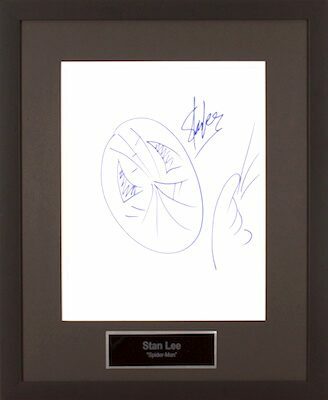 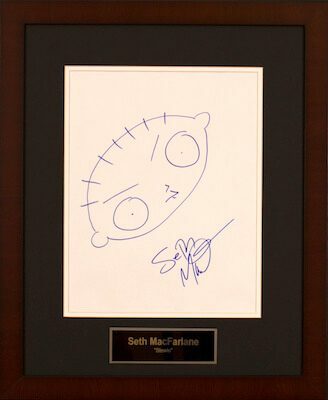 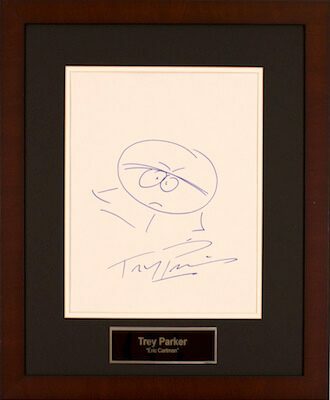 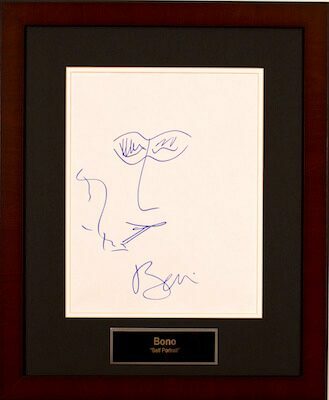 Charity Fundraising is pleased to offer these rare hand drawn and autographed sketches from some of the worlds biggest celebrities. 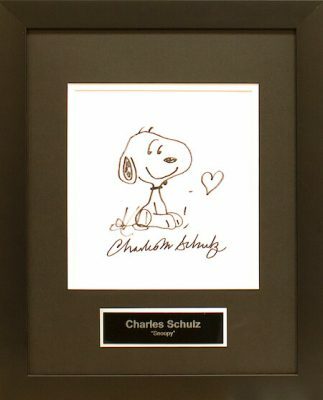 Imagine offering your supporters a sketch of "Snoopy" from creator and animator Charles Schulz or a self portrait sketch done by U2 lead singer Bono. 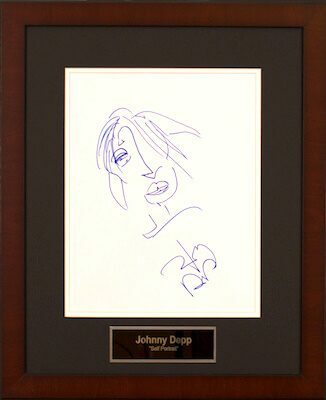 These sketches are highly sought after collector items that are sure to drive funding for your cause at your silent auction.